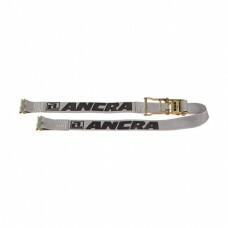 Interior Cargo Control Ratchet Strap Assemblies in 12’, 16’ & 20’ lengths. 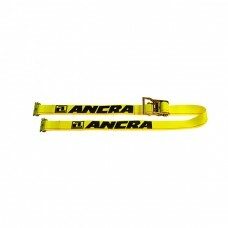 Custom sizes and Stenciling available. 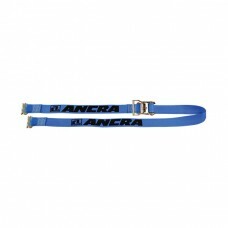 2" X 12' Ratchet Buckle "E" Strap Assembly - Yellow 1-Pc End Fitting ..
2" X 16' Ratchet Buckle "E" Strap Assembly - Gray 1-Pc End Fitting ..
2" X 20' Ratchet Buckle "E" Strap Assembly - Blue 1-Pc End Fitting ..